The sounds of summer begin to pass and cooler temperatures are on the horizon. The sound of school bells fills the air. It’s time for your child to go back to school. 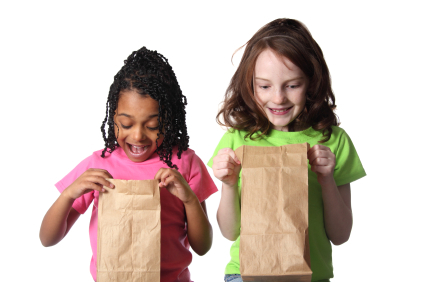 If you’re child takes their lunch to school everyday, you know the challenge of sending them off with something that won’t be traded with their friends. We’ve put together of list of back to school lunch box ideas that will hopefully make your morning a lot easier. 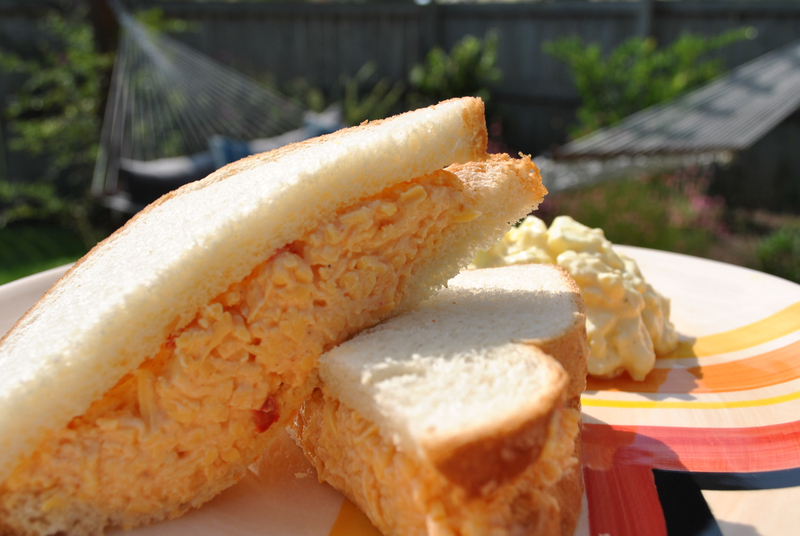 Palmetto Cheese Sandwich – click here to see how to make the perfect pimento cheese sandwich. It doesn’t get much easier than a pimento cheese sandwich. Add a piece of fruit and some chips for a meal that will take your child through the end of the school day. Ham and Cheese Sandwich – a variation on the pimento cheese sandwich. Cut the amount of pimento cheese in half and add a few slices of deli ham. Turkey and Cheese Roll up – on one – 10-12 inch flour tortilla spread 1/4 cup of Palmetto Cheese. Top the cheese with a few slices of deli turkey or ham. Start at one end and roll up tightly. Cut in half to make it easier to eat and fit into a sandwich bag. Cheese and Crackers – for the kid that likes a more hands on approach to lunch. Place some Palmetto Cheese in a small plastic container. Cover with plastic wrap or a lid. Give them a sandwich bag full of crackers to dip with. Include some pepperoni slices and a bunch of grapes for a well rounded finger food lunch. In a mixing bowl combine diced chicken or turkey, Palmetto Cheese, diced onion and diced celery. Stir. Add mayonnaise and salt and pepper. Mix thoroughly. You can make this up ahead of time and have it at your disposal for easy sandwich making. Goes great on bread, croissants, tortillas or by itself. Pimento Cheese Pepperoni Roll- Take frozen bread dough, pepperoni slices, Palmetto Cheese and a few easy steps and you’re on your way to a great lunch or snack for your PC Kid. You can add in different toppings to customize it for your picky eater. To view the recipe and instructional video for this recipe click here.